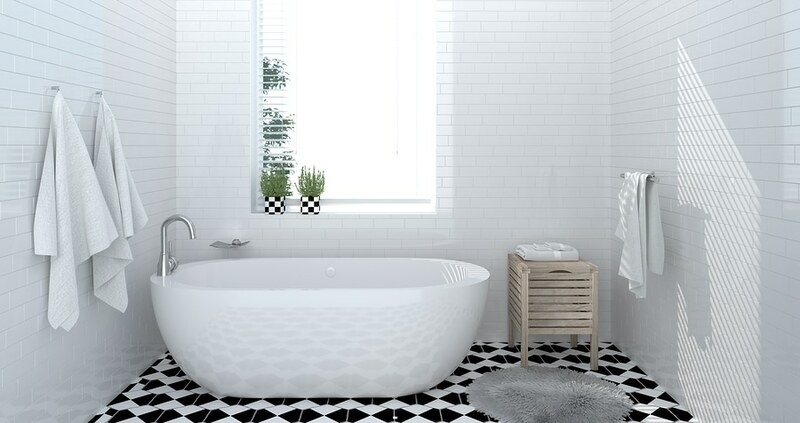 With the increasing popularity of DIY work, we’re seeing a lot more people working on their own plumbing. 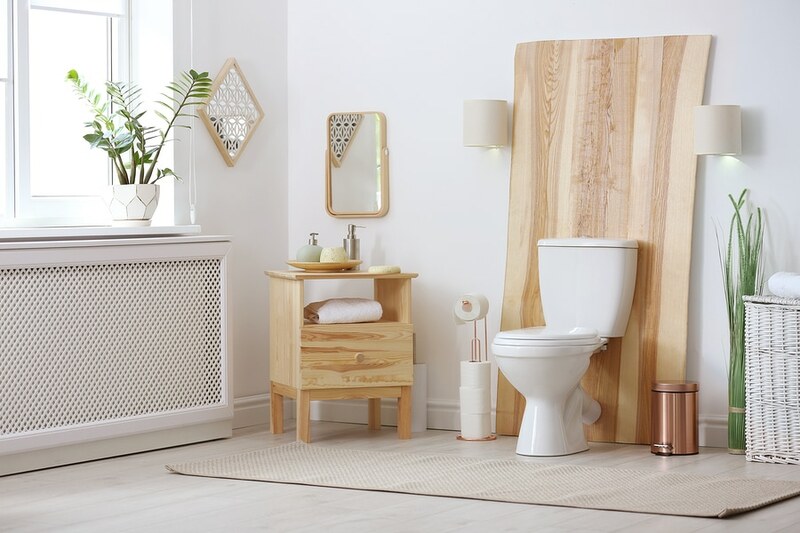 While we applaud those who take DIY gardening or pottery to new heights, we’ve got a firm disdain against people who try to take plumbing into their own hands. Most importantly, it put the safety of you and your family at risk, but additionally, it can also result in mistakes, damage, poor work, and errors that end up costing you more in the long-term. 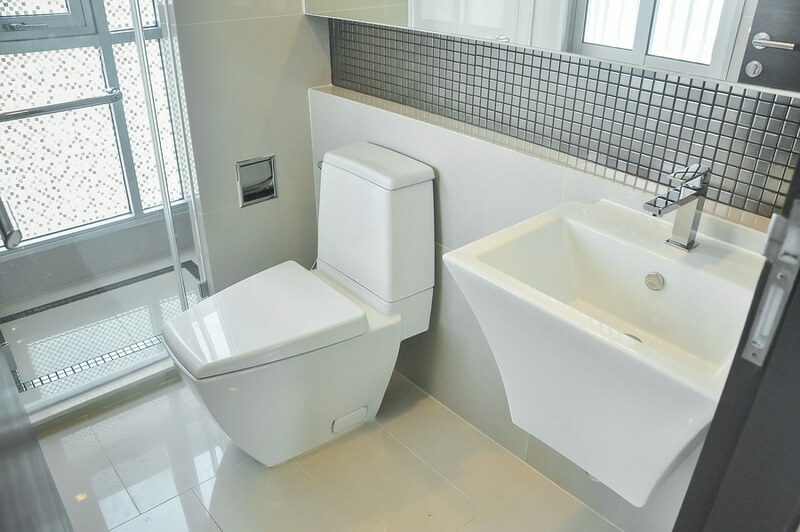 Simply put, for any sort of plumbing problem in the home, we implore that you call a professional, licensed, and qualified plumber in Mitcham! And it’s not just because they’re licensed, insured and trained either (though those are certainly important!) It’s also because they’re equipped with the right tools required to solve your plumbing woes. 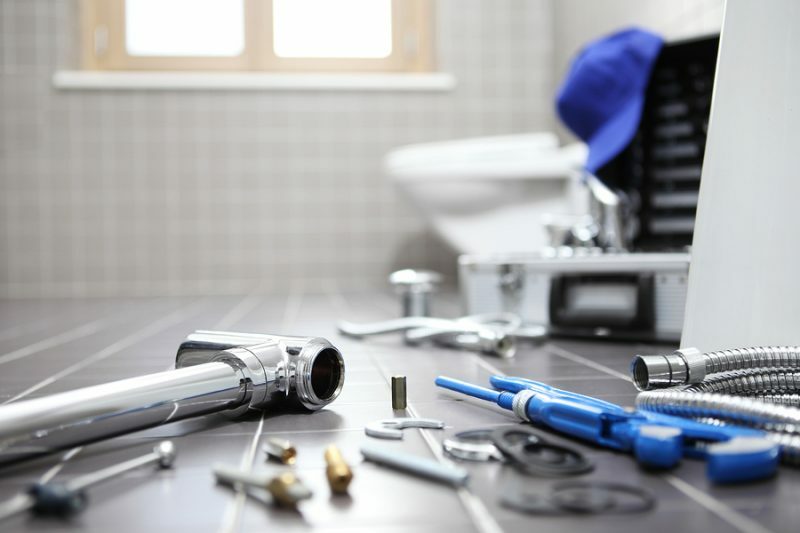 The tools of the (plumbing) trade: why do they matter? 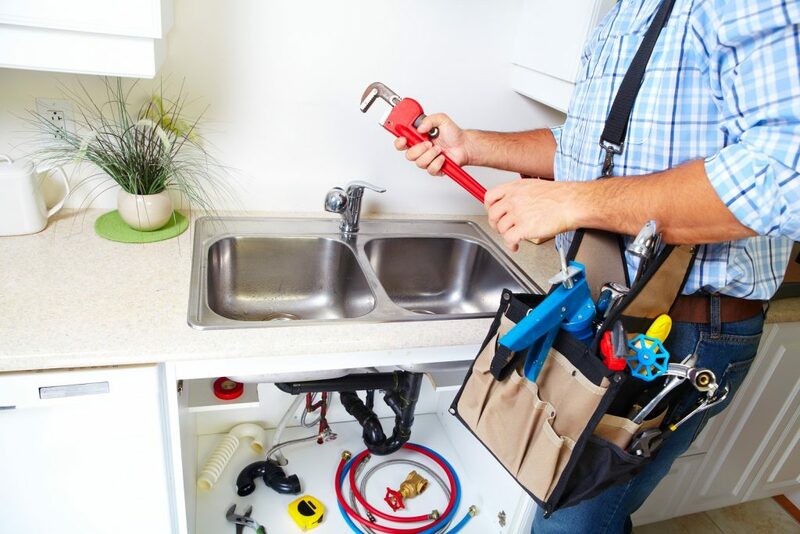 Your plumber is experienced, highly-trained and extremely knowledgeable. That said, without the proper tools, there’s not much they can do to fix your plumbing problems! Why do the right tools matter? You wouldn’t bring a knife to a gunfight. And on a similar note, you wouldn’t bring a plunger if the blockage is in your sewage connection pipe! Using the right tools for the job is essential. While plungers, wrenches and detergent might do the trick for small problems, bigger problems need bigger and better tools. Many of these tools won’t be found in your garage, nor your local hardware store. The only place you’ll find them is in your local plumber’s van! Many of the plumbing emergencies we get called to are the direct consequences of botched DIY plumbing. And as many of sheepish homeowners will attest, using the wrong tools for the job can often make these situations worse. Not to mention, in a handful of cases they can even lead to further damage to your pipework! We get that you don’t want to spend any more time than necessary with broken plumbing. However, cutting corners and using inappropriate tooling isn’t going to help! While at first glance using a hacksaw instead of a dedicated pipe cutter might look like it’ll save you some time, oftentimes the amount of extra effort cancels out the initial time savings! Not to mention, the wrong tool can end up causing unnecessary damage. This takes time to repair, taking up even more of your valuable weekend. There are many things that separate a professional plumber from a DIY-er. One of the most visible differences is the tools at their disposal. Here are some examples of the tools a professional plumber carries around in their toolbox. Have you ever tried cutting pipes? If you’ve ever tried going at your pipes with a hacksaw, you’ll know first-hand that it isn’t exactly a quick process. Without the proper tools, it can take a while to start making progress. Certified plumbers have access to dedicated pipe and tubing cutters. Dedicated pipes and tubing cutters are adjustable to thicker and thinner pipes in a variety of sizes. Not only are these specialised cutters faster, but they’re also safer to use and leave a cleaner cut without rough edges or bends. A clean cut ensure your newly-cut pipes fit together and don’t leak. Needless to say, this is the last thing you want to happen to your new pipes! Homeowners might have a hard time believing it, but CCTV (closed circuit television) cameras do much more than deter would-be intruders. 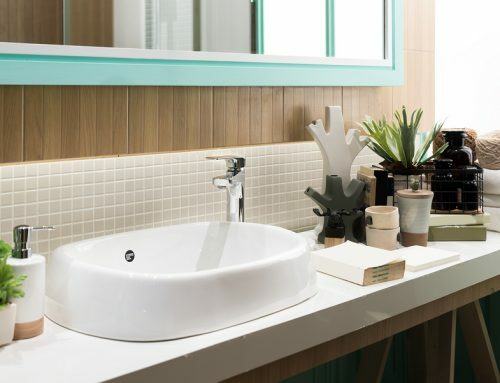 In the hands of your local plumber in Mitcham, it can also help solve your plumbing problems! Featuring a HD camera mounted to a long and flexible section of hose, blockages can be properly identified. Drain cameras are extremely helpful in determining the source, nature of and location of a blocked drain. 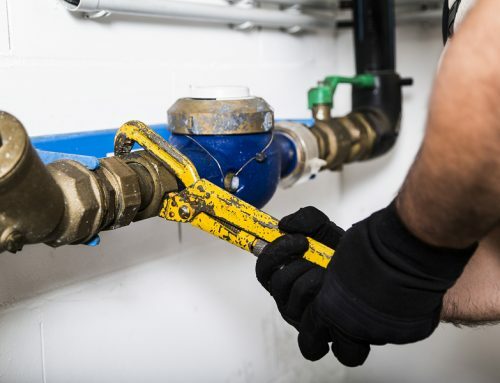 Instead of going by feel, your plumber can remotely identify whether it’s tree roots, cracks, misalignment or broken sections that are causing your piping woes. This results in more accurate and faster diagnoses. Not to mention, it’s less disruptive too – in the case of outdoor plumbing, the only way to really identify a blockage is to dig up your front garden. This isn’t the first time we’ve talked about the potential uses for drain cameras. To bring yourself up-to-speed, check out this blog post. Wrenches are a staple of any toolbox. 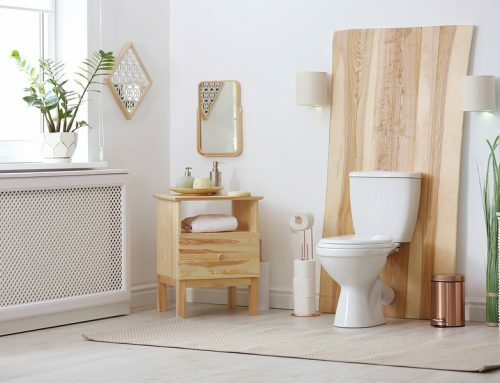 Even if you’re not the DIY type, chances are you’ve got at least one lying around the house. However, not all wrenches are made equal! 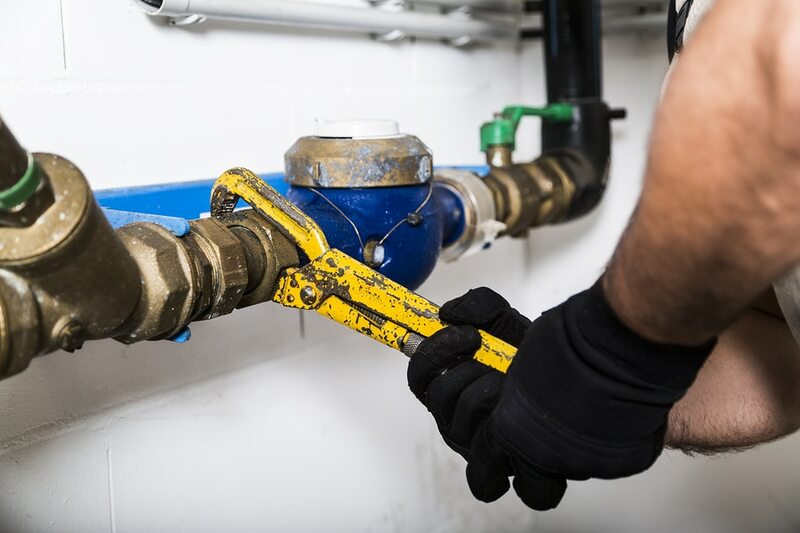 Plumbers use a wide range of wrenches, from pipe wrenches which are used to loosen and tighten pipe fittings all the way to basin wrenches designed to turn fasteners in tight spaces. These wrenches are designed specifically for plumbing applications. While a regular wrench can work in a pinch, the grip and adjustable jaw of plumbing wrenches make them more suited for a wide variety of pipe types and frames. Not to mention, not everybody knows what purpose each wrench is designed for! Without plumbing training, it’s easy to look at these wrenches and think “it’s just a wrench”. Some blockages are too much for your plunger to fix. It might be too stubborn, or may be too far down the pipe. That’s where drain augers come in. Otherwise known as drain snakes, think of drain augers like a drill attached to the end of a long, flexible cable. The drill bit at the end is operated either with a hand crank or electronically, and can be used to reach deep into your pipes to clear blockages. Depending on the nature of the clog, your plumber might use a big or small auger. Just like wrenches, tongue and groove pliers are designed to hold and turn nuts and bolts of all materials and shapes. Compared to regular pliers or wire cutters, tongue-and-groove pliers are huge. Not to mention, they’re also extremely flexible, with adjustable jaws that can be modified for a number of different sizes. Sometimes a blockage may be the result of something metallic – for example, that might mean your keys, loose change or even a small toy. Sure, you could remove them traditionally. However, this can cause damage to the metallic object if done improperly. For these situations, your plumber employs telescoping magnets. 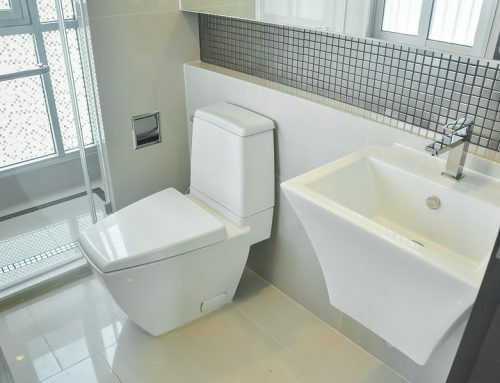 Call a plumber in Mitcham for all your domestic plumbing needs! 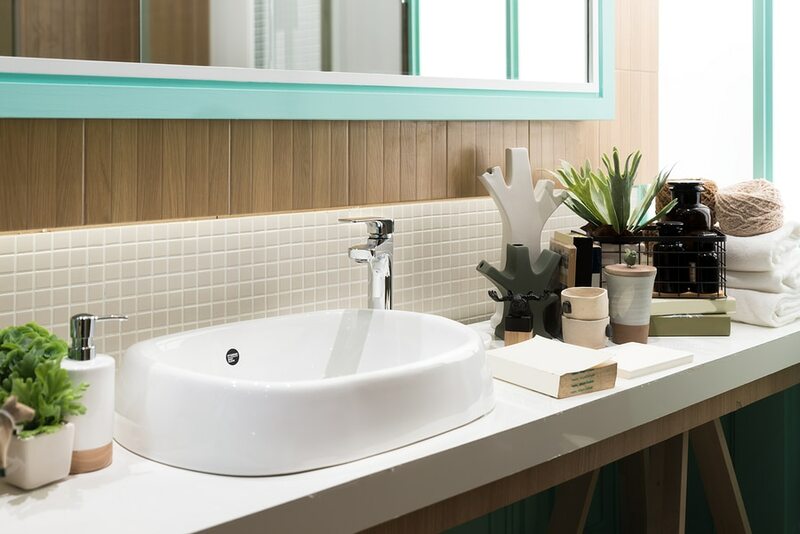 Specialising in domestic plumbing for residents in north-east Melbourne, H2-Pro is the team to call if you need a plumber in Mitcham. Each of our vans is fully equipped to tackle your plumbing problems. No matter the job, you can trust our team to get to the root of it, and quickly! 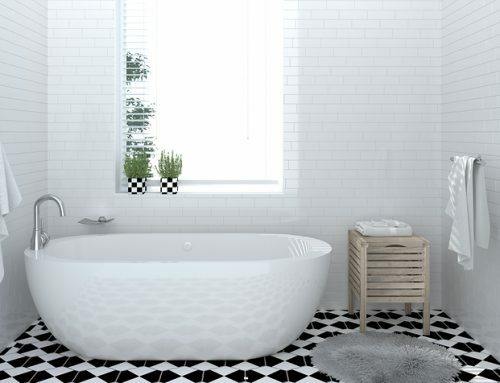 Contact H2-Pro Plumbing today on (03) 9844 1444 or fill in this form and we’ll get back to soon!